Zaksa needed a win to stay in the race for the next round of the CEV Champions League. Zaksa have managed to make it without the Belgian international Sam Deroo, who is still recovering from injury. 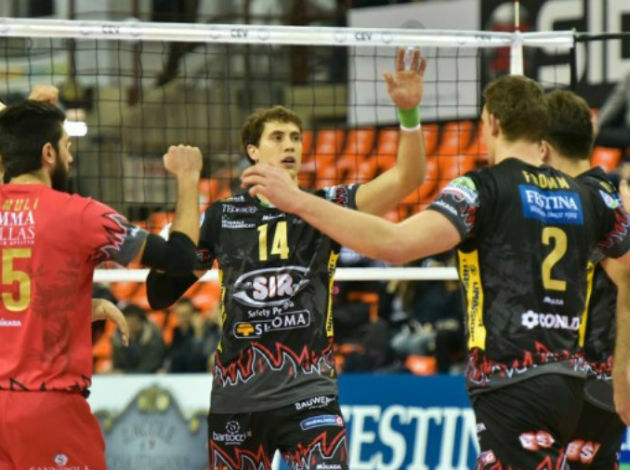 Even though Modena took the first set, the Polish team didn't want to surrender, beating Modena in the next three sets and taking the win 3-1! Lukasz Kaczmarek had a good game, scoring 25 points, while on the other side Ivan Zaytsev had 22 and Bartosz Bednorz 19. 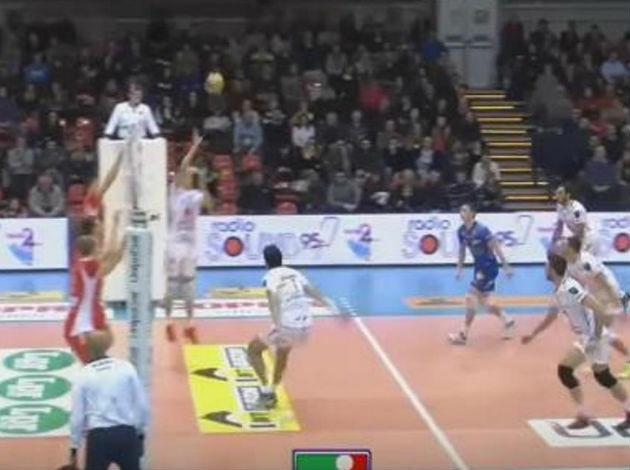 Lube Civitanova have almost secured the spot in the quarterfinals after defeating Karlovarsko. They had an easy job against the Czech team 3-0 (25-16, 25-18, 25-14). Yoandy Leal was the most dominant figure with 16 points. Only 68 minutes Zenit St. Petersburg needed to triumph 3-0 over ACH Volley Ljubljana in front of the home crowd. Georg Grozer led the Russian team with 19 points.